Bowie has a full time College Advisor, located in the Go Center (room 513). We also have a group of college students called G-Force who visit Bowie on Wednesdays and Thursdays from 10:00 to 1:00. Both the College Advisor and G-Force can help students with college and scholarship applications, SAT and ACT registration, career searches, FAFSA, financial aid and more. Stop by the Go Center to sign up and a pass will be sent to you during an elective period. 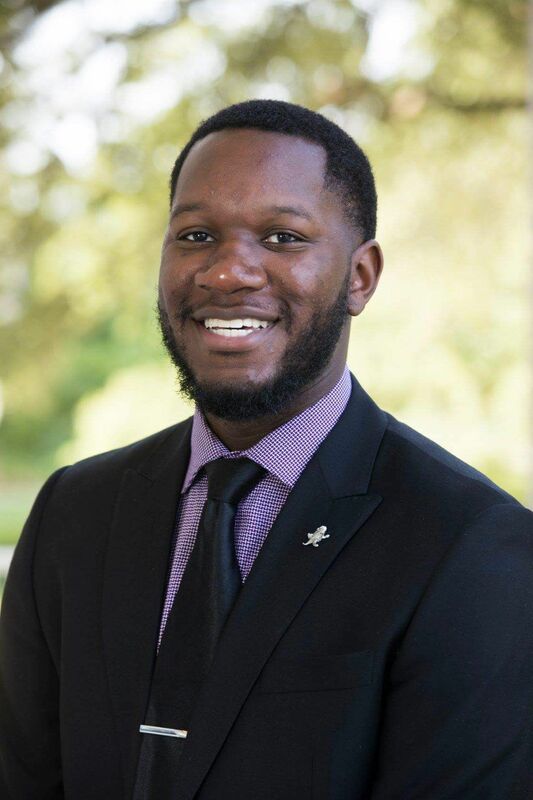 My name is David Jones Jr, and I am excited to serve as a College Adviser for Bowie HS this year! I'm a Dallas native. I graduated from DeSoto HS and went on to TCU where I graduated as a Psychology major and Social Work minor in 2016. I then served as a College Advsior for two years at South Hills HS in Fort Worth while working towards a Master of Liberal Arts degree. I previously worked as an Admissions Counselor with Oklahoma State University for a while and graduated with my Master's degree in December. My passion for seeing students succeed brought me back to Texas and I'm appreciative of the opportunity to serve once again. Outside of school, I'm a musician at heart, enjoy playing sports, traveling, and eating (I consider myself a sweet tea connoisseur). I'm looking forward to making this year great and connecting with countless students and families. Feel free to stop by the GO Center for anything.